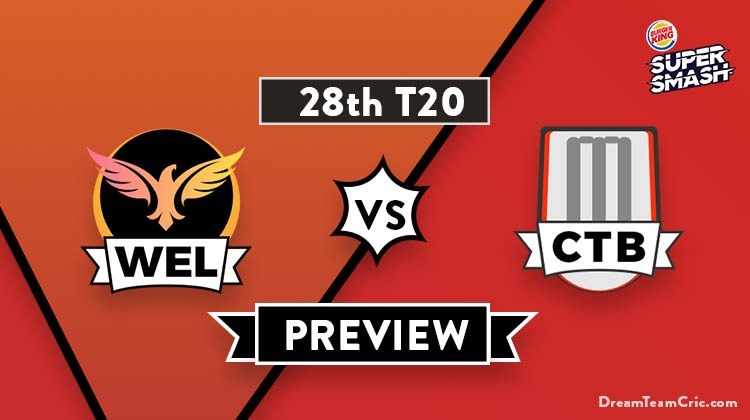 Hello and Welcome to our preview for Wellington Firebirds vs Canterbury Kings T20 match. 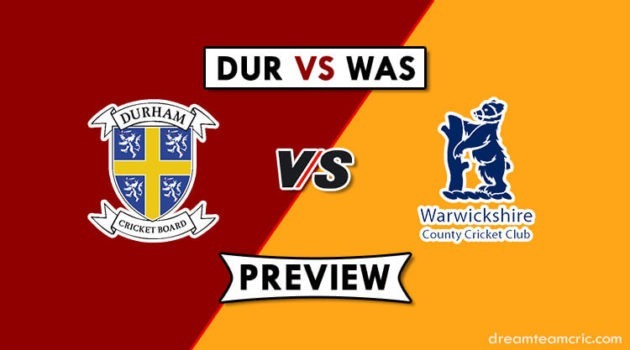 We are covering WEL vs CTB Dream 11 team Prediction, Preview and Probable Playing XI for Super Smash T20 match. The match is to be played at the Hagley Oval, Christchurch. This will be the final round of the group matches in the Super Smash T20 competition. All the six teams have played nine matches and only the top three will go ahead after this game. Both the teams playing here have already been ruled out of the race. Wellington Firebirds lost their crucial encounter against Central Stags in the last week. The defeat resulted in Wellington being unable to catch up with the top three teams. Rachin Ravindra, Logan Van Beek and Jeetan Patel had bowled well to keep the Stags down to 161/7. However, apart from Conway (39) and Woodcock (63) no one else showed up. Firebirds conceded an 11-run defeat. Canterbury’s streak of six losses had already ended the chances of their progression but the win against Otago would have consoled them. Stephen Murdoch’s 64 from 38 balls and Bowes’ 40 at the top heled the side get to 172/4. Kyle Jamieson’s four-wicket haul and Nuttall’s 2/9 paved way for Canterbury’s 30-run win. While the teams will be playing be pride here, there is a chance for Canterbury to avoid the last place with a win here. They will have to hope for Otago’s loss as well. This is the home ground for Canterbury Kings. This is their fifth and final match at this venue. They have lost three times while they won the last encounter played here. The Firebirds have one change to their 12-man squad, Lauchie Johns replaces Troy Johnson. The playing XI is expected to remain the same with one of M Nofal or L Johns taking Troy Johnson’s place. Johns is a wicketkeeper-batsman while Nofal is a spinning all-rounder. Devon Conway and Michael Bracewell shall open the batting, both have enjoyed a good season with the bat. Tom Blundell shall bat at number three. Nofal is the likelier option to come in at number four. Luke Woodcock, Rachin Ravindra and Logan Van Beek handle the middle order. Jeetan Patel shall be the primary spinner with Newton-Sears-Bennett combining as the pace trio. Todd Astle has been named in the squad, he will be taking Tom MacRury’s place. With MacRury out, one of Ellis or Murdoch can be promoted to open the batting alongside Chad Bowes. Cole McConchie and Cam Fletcher will be the pillars of the batting unit. Leo Carter is expected to provide batting depth. Todd Astle shall be the leading spinner with fast bowlers Jamieson, Williams, Nuttall and Shipley completing the lineup. Captain and Vc choices: D Conway, M Bracewell, T Blundell, O Newton, A Ellis, C Bowes, S Murdoch, C McConchie, K Jamieson. 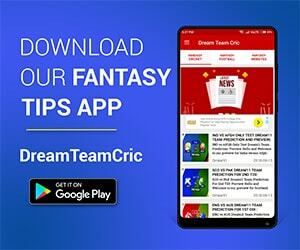 If you liked WEL vs CTB Dream 11 team prediction, then follow us on Twitter for Latest Cricket News and Grand Leagues Teams.